When George Whitefield, co-director of the children's events company Sharky and George which staged the day's entertainment, appeared with a handful of mock snowballs, that was all the encouragement William needed. People reports that a Kensington Palace spokesperson said of the rumour, "It never happened". "As someone whose husband has served, I know how hard it feels when a loved one leaves to do the job they trained for", she said. Prince William said that his experience in the armed forces, most recently as an RAF search and rescue pilot, meant "we both know a bit of what it feels like". "The absence of people you love must be especially hard at this time of year or at those special family moments". At the event, William gave a rousing speech to the troops, saying, "We know this isn't easy for you or your wives, husbands, children and friends back in the United Kingdom but on behalf of everyone at home, we'd like to say a big thank you". 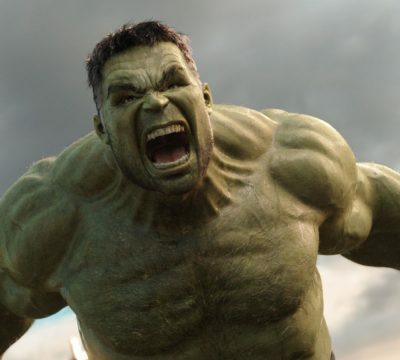 Kate Middleton wore a green blazer for her visit to Cyprus and Prince William couldn't help poking fun at her outfit. He went on to quip 'Do you want me to move out of the photo? ', in order to let Kate pose by herself. 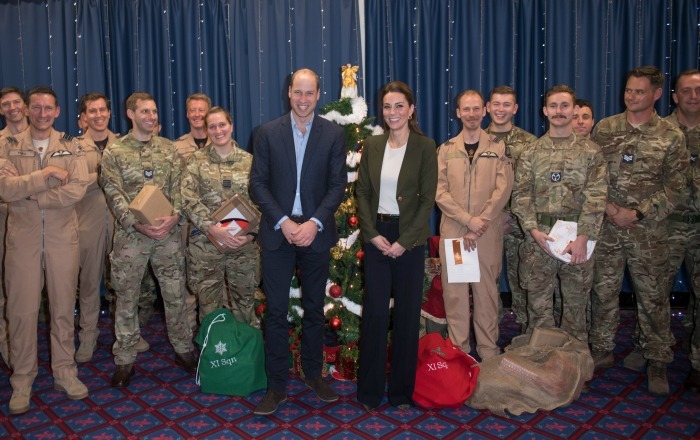 Prince William and his wife Kate visited British military personnel based on Cyprus on Wednesday (Dec 5) to thank them for their contribution ahead of the festive period. The couple said they had handed over a present of a bottle of aftershave for William and Kate to take over to Cyprus.